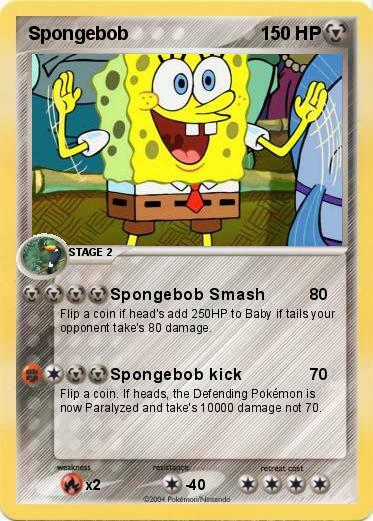 Flip a coin if head's add 250HP to Baby if tails your opponent take's 80 damage. Flip a coin. If heads, the Defending Pokémon is now Paralyzed and take's 10000 damage not 70.